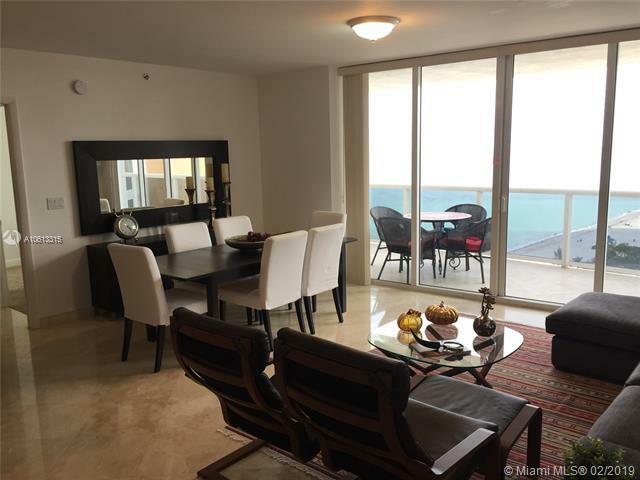 Ocean III Condo / Sunny Isles Beach / 2 Beds / 2 Baths / 1,597 sq. 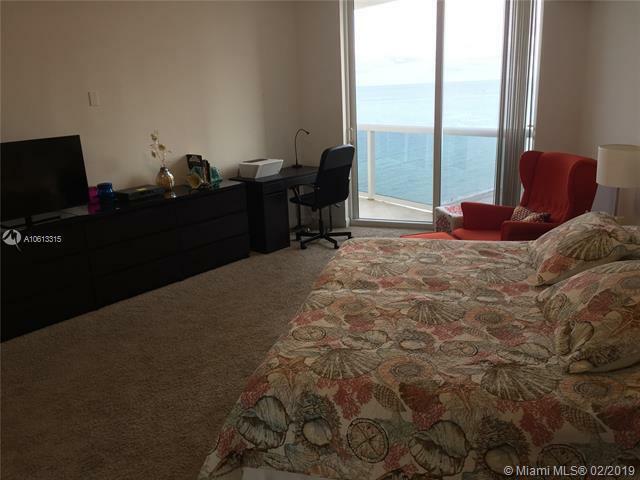 ft. of living area / Very nice split floor plan / Marble floors in the living room and kitchen / Huge walk-in closets / Beautiful views of the ocean and the intracoastal / Building offers full amenities: spa, pool, tennis court, 24 hs. security and valet, beach service, and much more! 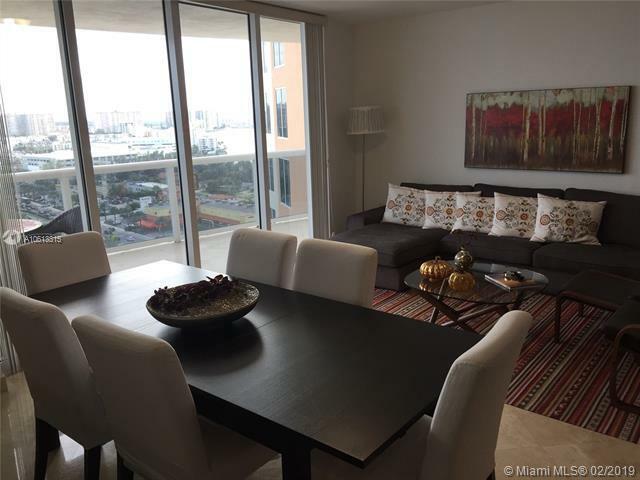 Schedule a showing calling the listing agent!